Standard kayak seats leave a lot to be desired. They are designed in a one-size-fits-all fashion, but rarely live up to that ideal. 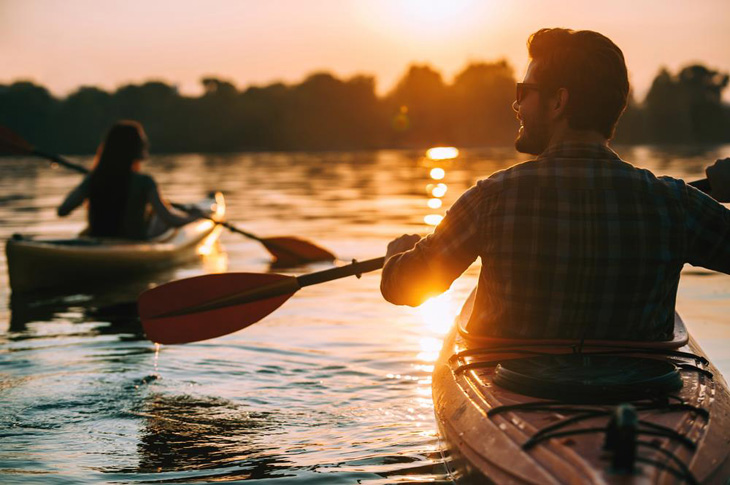 As a result, many kayakers find themselves stuck with a seat that doesn’t conform well to their backside or hips; that angles their body in a way that inhibits control and stability; or that is too uncomfortable for long outings. If any of these descriptions apply to your current kayak seat, the best remedy is to buy a sheet of cross linked polyethylene foam and make a custom foam kayak seat that is tailored to your personal preferences. Ensure that you have the right tools on hand for the job, including a tape measure, an electric disk grinder (for shaping the concave portion of the seat), and an electric kitchen knife for removing larger portions of foam. Decide which features of the seat are most important to you, such as conformity to your backside or height of the seat when installed in the cockpit. 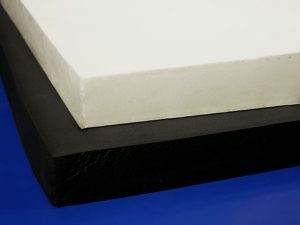 Take measurements and make a detailed plan of how much and where to trim the cross link foam to the desired dimensions. If you have trouble envisioning the procedure, watch some video tutorials (freely available on YouTube and elsewhere) to help guide you along. Replacing a standard kayak seat with a custom seat made of cross linked polyethylene foam can make your kayak more comfortable and give you more stability and control in the cockpit. If you’re not 100 percent happy with your current seat, try making your own instead!